Do you live in Towson, MD? Let Native Sons Be Your Kitchen Remodeling Contractors of Choice! Let Native Sons be your Towson kitchen remodeling company of choice. With over 30 years of experience working in Maryland, we can help you tackle any project. 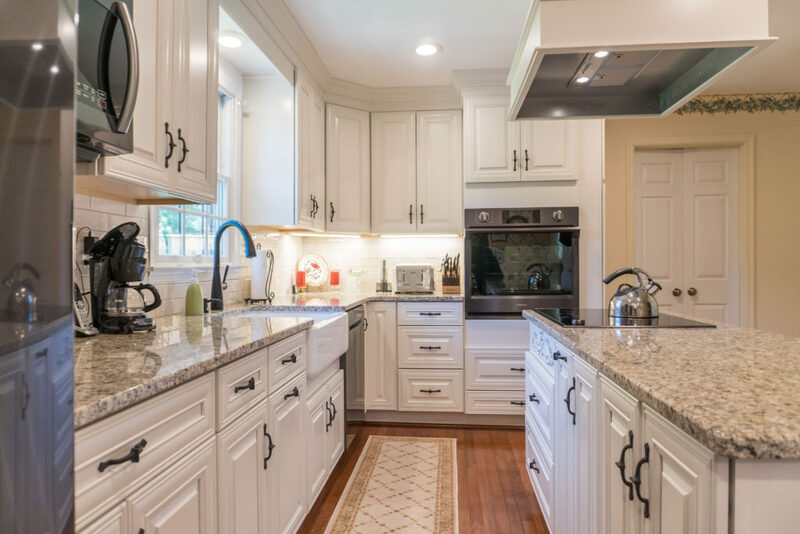 Throughout Baltimore County, our team will help turn your dream kitchen into a reality! For over 30 years, Native Sons has completed thousands of projects for clients throughout the Baltimore and Gwynn Oak area. We are fully licensed, which means our contractors understand their trade like the back of their hand. Native Sons, Inc.’s main office is located in Baltimore, just a couple of miles away from Towson. We are proud to be a local company and assist the Baltimore community in any way that we can through the home services we provide.